As our award winning Brewery and Beers continue to go from strength to strength and as we near our 3rd Birthday, then as a token gesture to Kick start the New Year we are offering some cracking deals to all new and old customers over the next 3 months. Along with these offers we have some fab POS and if you wish to be a long term customer we can offer you 10% across our beers for 6 months. 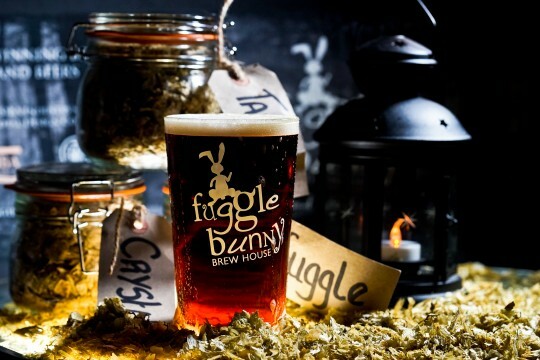 All you need to do is just contact Fuggle and get the Bunny on Your Bar.